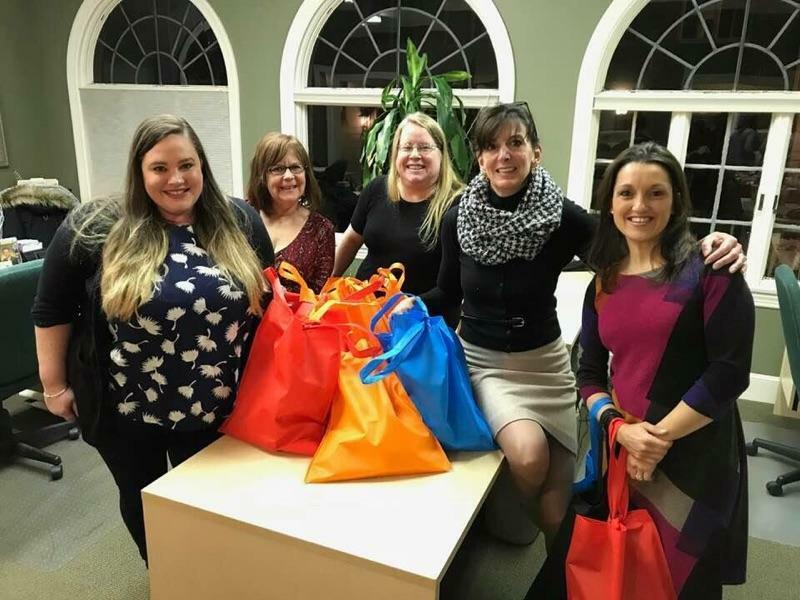 In recognition of International Women’s Day, SullivanKreiss Financial proudly sponsored three events to reach out to women in need in our local community. 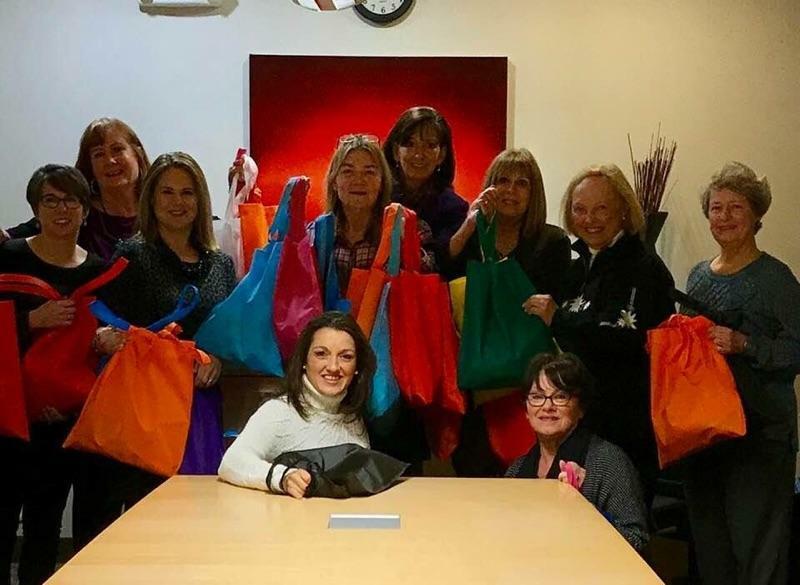 In our effort to bring kindness, hope, and dignity to homeless women in our community, we assembled 150 gift bags together for delivery to guests at The Psychological Center (TPC) located in Lawrence, MA, Abby’s House in Worcester, MA, and New Hope, Inc. in No. Attleboro, MA. We also collected business attire to donate to Dress for Success Worcester, an organization dedicated to providing support, professional attire, and guidance to help women find success in the workforce. Thank you so much to all our clients and friends who helped make these truly inspirational events a huge success! SullivanKreiss Financial, Inc. has renewed its Platinum Sponsorship of the Northborough Education Foundation for the 2019 school year with a donation of $10,000. This will be the second year of SKF’s sponsorship. We are very excited and proud that SullivanKreiss Financial is able to sponsor NEF this year. As the mother of two daughters who have greatly benefited from Northborough’s excellent schools, I am thrilled to contribute to the ongoing enrichment of children’s educational experiences. There’s no better investment in our future. This donation will help fund grants across Northborough schools and the community to improve curriculum, programs and services above and beyond the level supported by the annual school budgets. In 2018, NEF awarded $68,000 to 20 grant recipients across all six Northborough schools, funding such programs as virtual-reality field trips, a student-led writing center and the study of heat transfer via thermal cameras. In recognition of International Women’s Day, on March 3rd, 2019 SullivanKreiss Financial hosted a charity spin ride at FireCycle studio to help raise money and awareness for REACH Beyond Domestic Violence. REACH is a local nonprofit organization that works with domestic abuse victims and organizes prevention programs throughout the greater Boston area. REACH provides safety and support to survivors of abuse while engaging communities to promote healthy relationships and prevent domestic violence. We are proud to have worked with such an amazing organization in our community. SullivanKreiss Financial is a proud sponsor of The Foundation for Financial Planning’s Pro Bono for Cancer Campaign. This campaign is developing and supporting efforts around the country connecting cancer patients and their families to free, quality financial advice. Thanks to generous campaign supporters, this effort will reach up to 260 families in 2018, offering them expert guidance as they navigate the complex and often unbearable financial burden of cancer. Click on the video below to hear stories of how this wonderful campaign has helped families across this country handle financial hardships with these generous donations.